1. Send a surprise gift to your sweetheart’s place of work or home. Alternatively, deliver the gift personally if possible. 2. When selecting a gift for the special person in your life, ensure that it can be used all year round. Avoid items which say ‘Happy Valentine’s Day’. Go for something practical. 3. Choose something which has a personal touch to it such as engraved item. 4. Ladies, consider his hobbies and interests when choosing his gift. If he is a fan of video games, the latest version of his favourite one might score you high points! Plus it’s safer than coming up with original gifts which he might not like. 5. Try to make a card yourself. There are many beautiful cards you can buy at the store, but putting an extra effort to do something different and original will add little bit of romance. 6. Prepare a home-cooked meal yourself, whether its breakfast in bed or lovely candle-lit dinner. 7. Be romantic – make an effort to dress up and be sure to compliment your loved one. Even if you aren’t the most romantic type try your best on this special day. 8. Ignore you electronic devices, including your mobile, as much as possible. 9. Gentlemen, write a love letter to your partner, summarising your feelings, the reasons why you fell in love with her and what makes her so significant for you. It is likely that she will keep that letter as a reminder of the unique connection you have for the rest of her life. If the letter is hand-written, you will enhance the sense of romance. 10. Make an extra effort to please your partner, such as accepting to watch a movie that suits his/her tastes more than yours. 11. Offer your partner a massage. Rather than organising a day at the spa, take the matter in your own hands and do some research basic massage techniques. All you need is your hands, massage oil, relaxing music and scented candles. 12. Prepare a surprise for your Valentine when s/he gets home. Put little notes around your home with romantic messages or prepare a follow the lead game which will eventually lead to a surprise gift. 13. Relax, take it easy and make sure not to over do it. All it takes to make this day special is a bit of thought and fantasy. Making an effort should not be too difficult, since it is for that one person you share your life with. So spend some quality time with your better half this Valentine’s Day. Book a couple’s spa package, a romantic dinner, a relaxing evening with some live jazz music or spend a few days at the Grand Hotel Excelsior Malta. For more details kindly contact the Team at this luxury 5 star hotel in Malta on info@excelsior.com.mt or on +356 21250520. 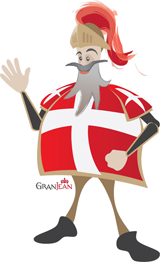 This entry was posted in Accommodation Malta, Dining in Malta, Excelsior Hotel Malta, Fine Dining in Malta, Holidays in Malta, Le Grand Spa Malta, Luxury Malta Hotel, Malta, Malta Events, Malta Restaurants, Spa and Wellness Malta, Spa Malta, Valentines Day, Valentines Day, Weekend Break Malta and tagged accommodation, celebration, dining, maltahotels, restaurants, romance, valentine, valentines day on January 28, 2014 by Denise Camilleri. Are you in a romantic mood? 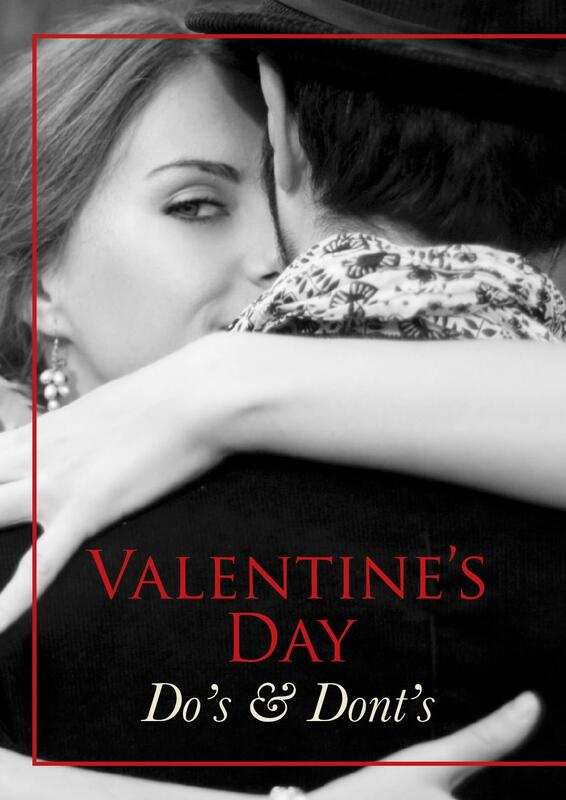 Have you started planned your Valentine’s Day for your better half? 1. Make sure that you don’t forget Valentine’s Day! Write it in your calendar in bold red colour; and few days prior to the Big Day, be sure to input a reminder on your tablet or smart phone. 2. Gentlemen, don’t buy anything for the house, such as appliances. Don’t forget, you are meant to make her feel special! 3. Don’t repeat the previous years’ ideas. Although some of them might have been successful, it does not mean it would feel special again. Since Valentine’s Day is meant to be a special day, try to be creative. 4. Gentlemen, do not give the special lady in your life lingerie unless you are sure of her size and taste. She might take it offence if it’s either too big or too small. 5. Ladies, don’t get a gift for yourself which masquerades as a gift for him. He will most definitely enjoy seeing you in nice new lingerie, however it would be more thoughtful to wrap up something that’s just for him. 6. Don’t have high expectations. Keep in mind that your sweetheart may have had a challenging and demanding day at work. Caring for children and doing house chores are also exhausting. DO go that extra mile but be understanding if your partner is not up to doing something special. 8. Don’t ever talk about your ex-partner. Simply DON’T! 9. Don’t give your significant other a card with only a pre-printed message. Make sure to always write a personal message. It will only take few seconds and most likely it will be easy –it is for a loved person and partner. Plus it will add a romantic touch. 10. Gentlemen, don’t cancel plans to watch a football match. You can always record it. If watching a sports game or playing a game on your PlayStation is your routine after work, skipping it on that day and giving her all your attention will make her feel special. 11. Don’t use your computer after dinner; whether it is to catch up with friends online or finish work- It can wait until next day. So if you’re looking for something special this Valentine’s; whether it’s some spa-time, a nice romantic meal, an overnight stay, or an afternoon tea, the Grand Hotel Excelsior Malta has it all. Contact the Team at this superior 5 star hotel in Malta on info@excelsior.com.mt or on +356 21250520 and they will gladly assist you. This entry was posted in Accommodation Malta, Dining in Malta, Excelsior Hotel Malta, Fine Dining in Malta, Holidays in Malta, Luxury Malta Hotel, Malta, Malta Events, Malta Restaurants, Spa and Wellness Malta, Spa Malta, Valentines Day, Valentines Day, Weekend Break Malta and tagged celebration, dining, romance, valentines, valentinesday on January 24, 2014 by Denise Camilleri. Chinese New Year, also known as the Spring Festival, plays a significant role in Chinese culture and tradition.The celebration is recognized not only in China, but also in various countries with a considerable number of residents with Chinese heritage. This festival is known to be the longest one in Chinese culture – the celebrations usually begin on the last day of the last month of the Chinese calendar, and go on until the 15th day of the first month, the Lantern Festival. Because the Chinese use a Lunar Calendar the date of the Chinese New Year changes from year to year. The actual date is related to the new moon either in late January or in February. Traditions and customs within the country differ according to the region. In the evening prior to Chinese New Year, families gather together for dinner. Traditionally, families would clean their houses thoroughly, believing that any misfortune would be removed, and making way for incoming good luck. Following this, family members would decorate the windows and doors of the house with red paper shaped in cuts and couplets, which symbolize good fortune, happiness, wealth and longevity. Part of the celebrations also includes lighting firecrackers and gifting each other with money placed in red envelopes. According to the zodiac legend, each year represents a different animal. It is also believed that the person born in a particular year will have some of the characteristics of that animal. The New Chinese Year will begin on Friday 31st January 2014 and symbolizes the Year of the Horse. People born under this sign are said to be very hard working, independent, intelligent, ambitious and successful. They can easily cope with number of projects at once, and can fall in love very quickly. Furthermore they are popular amongst their friends, refuse failure and are talented speakers with great communication skills. However their known weaknesses include impatience, being hot blooded, having a bad temper, and not being good handling financial matters. Moreover, they find it difficult to listen to the advice of others, and often they get involved in many things but struggle to finish their own projects. If you would like to experience the Chinese New Year and be part of the celebrations, join us at the Grand Hotel Excelsior for Our Chinese New Year Celebration Dinner on Thursday 30th January 2014. Contact Our Food & Beverage Team on food.beverage@excelsior.com.mt or on 21250520 to place your booking. 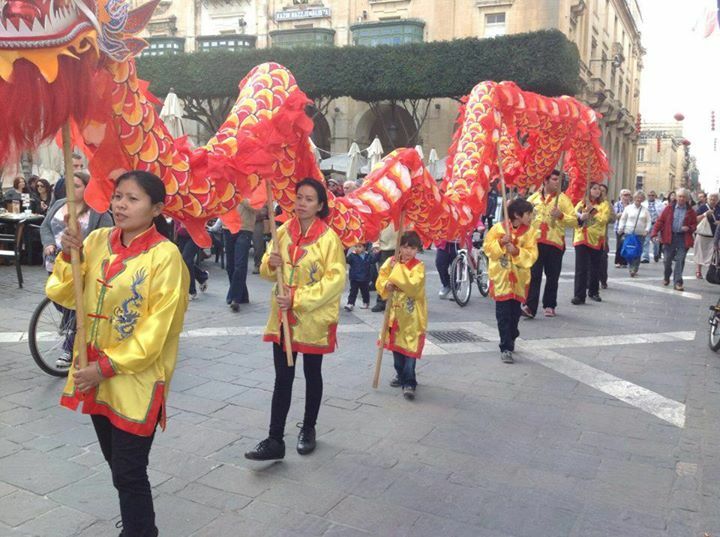 This entry was posted in Dining in Malta, Excelsior Hotel Malta, Feasts in Malta, Holidays in Malta, Luxury Malta Hotel, Malta Events, Malta Restaurants, Things to do in Malta and tagged chinese celebrations, chinese new year 2014, chinese traditions, spring festival, year of the horse on January 16, 2014 by Denise Camilleri.